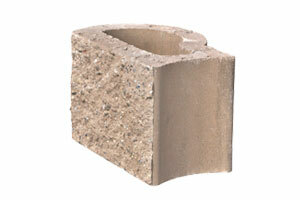 Our retaining wall blocks are partially made up of recycled demolition and construction materials making them environmentally friendly, and energy efficient. 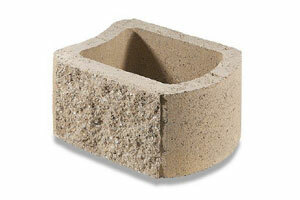 Available in rockface or smoothface finishes, and sandstone in colour. 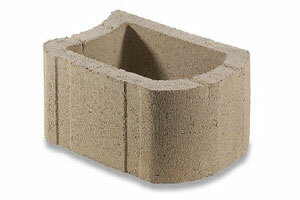 Read about our range of Greenlock Retaining Wall Blocks.